While a closet full of statement pieces sounds great in theory, it really only serves a strong purpose if you have more basic pieces to pair them with. 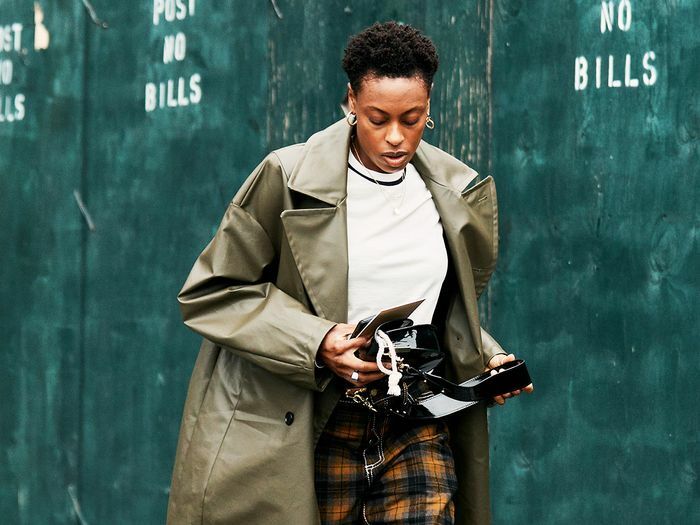 Head to retailers like Opening Ceremony or Nordstrom's Space for some of the most original pieces on the market, but for the more "boring" items (i.e., wardrobe basics), we suggest you head to Urban Outfitters. Ahead, we've shopped out the categories of must-have wardrobe basics that you should be shopping at the affordable retailer. To be clear, "boring" doesn't actually mean boring. It just means they might not be the showstoppers in your closet, and that's okay. These are the bread-and-butter items that will make your closet well rounded, no matter what the season. And since we love saving money as much as you do, most of these pieces are under $100 to prove that stocking up on the classics is not only necessary, but manageable. For when all your white tees are dirty. Add this affordable beauty to your collection. Time to get in the fall spirit. Pro tip: Wear a cardigan as a top. Layer this under everything this season. The ties and slit really make this LBD stand out. Velvet is a fresh take on this classic black dress style. From the puff sleeves to the square neck to the ruching, there's nothing not to love. Straight from the '90s, baby. High rise and that perfect faded black wash.
We couldn't not include a pair of Levi's. Meet the sneakers that will never go out of style. Shoes that provide comfort and sartorial street cred. The most "basic" dad sneakers money can buy… in a good way. Cuddle up in this hoodie all season long. The hype bae brand we're here for. This fall, layer a turtleneck underneath your favorite sweatshirt. Stack these with your sparklier rings. Up next, shop the Amazon brand this fashion editor always gets compliments on.